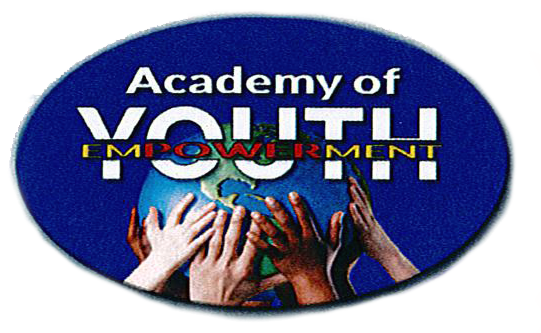 The Academy for Youth Empowerment (AFYE) was founded in September 1993. The purpose is to increase the youth’s ability to become more positive and productive indivi duals within the community through program participation. The Academy for Youth Empowerment concentrates its educational and outreach activities in communities and neighborhoods to enrich lives through character building for youth. The Memphis Christmas Parade in Whitehaven event is one of several community outreach initiatives held by the organization. 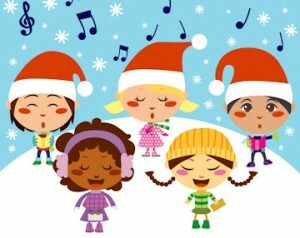 The academy utilizes the dance, band and speech talents of the Whitehaven community’s youth which Moore puts to use in the Christmas parade. The parade is a much-anticipated event that requires yearlong planning and active community support.